Here at Shortwood Farm we consider greyhound welfare a priority and take every opportunity to promote the breed as a wonderful pet. We work closely with the Monmore and Hall Green Retired Greyhound Trusts to help provide these wonderful dogs a deserving and loving home. 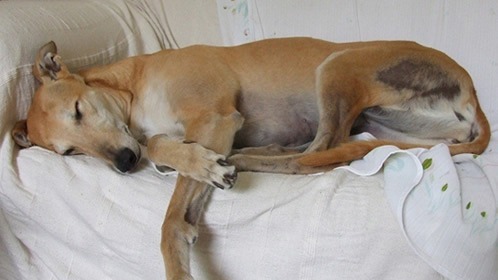 If you are interested in rehoming a retired greyhound, or have any questions or queries, please do not hesitate to get in touch with us at Shortwood Farm. There are no fees involved for taking a retired greyhound home, all we ask is you provide a loving home for the rest of their life. To ensure the safety and well being of the dog, we insist that all potential homes are vetted. We often have ex-racers looking for there forever home. 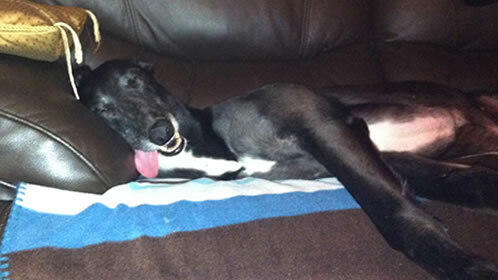 Have a look at our latest retiree’s who are awaiting the sofa they richly deserve. Bark Inn Kennels are a private rehoming centre who work tirelessly to help find greyhounds their loving homes. Check out their fantastic new website. 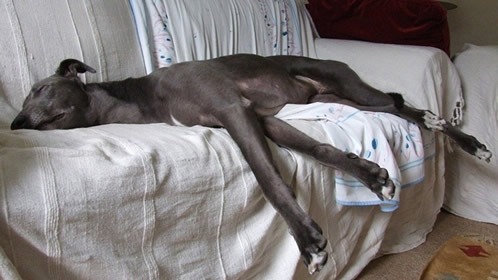 Wolverhampton RGT was established in April 2004 with the aim of finding good homes for dogs when they come to the end of their racing careers at Monmore Green Greyhound Stadium. 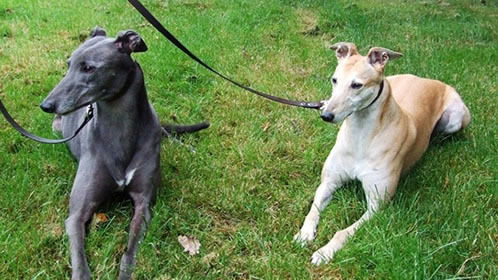 We pride ourselves on finding our retired racers loving homes with the help of the RGT and owners. Please take a moment to view the boys and girls enjoying their home comforts.